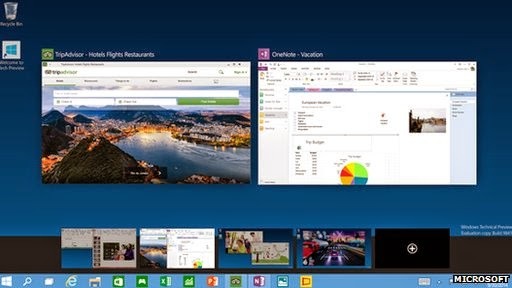 Microsoft has formalized the new version of its operating system, Windows 10, with business-oriented features. Cloud, mobility and productivity are the hallmarks of Windows 10 if you believe the statement made ​​by Microsoft. Qualities that should perfectly suit the business, especially as Joe Belfiore, vice president of Windows Group said that the public aspects of Windows 10 would be discussed at the beginning of 2015. 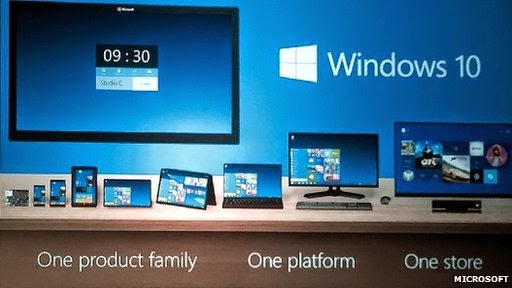 Windows 10 is intended to be adaptable to many types of devices: PCs, smartphones, tablets, Xbox, and other connected objects. The goal: to provide a common user experience all media to increase productivity. For developers, it also means that the same application can be designed and deployed across multiple devices. Another aspect that should particularly interested professionals: data security will be improved on Windows 10, to prevent the risk of theft and phishing.